Here is a different craft idea for this X-mas! 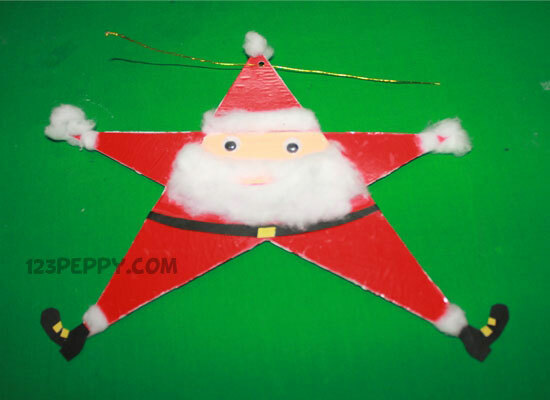 Yes, learn how to make a cute Star Santa Claus with easily available materials. Follow the pictured instructions and make one for you. Share this idea with your friends and have fun!